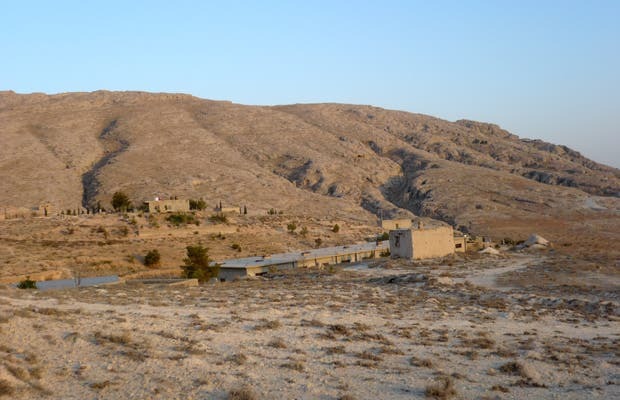 The best part of Ma'loula is undoubtedly the landscape surrounding this village. Located on a steep cliff, Ma'loula offers wonderful views of the village that can be seen from the Monastery of Santa Tecla. The houses rise out of the rocks, as if by magic, and there you'll find old men relaxing in the afternoon and children playing. The ocher earth seems to speak Aramaic, the language of this people, the language of Jesus, and one of the oldest in the world. You can't not visit it, especially at sunset.